The Nissan GT Sport Cup is looking for the next generation of fast Gran Turismo gamers with a program that gives thousands of racers the chance to compete in an official FIA championship. 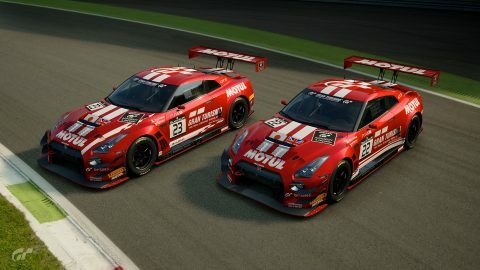 The top Nissan drivers in the FIA-certified Gran Turismo Manufacturers Series Championship – conducted on the new Gran Turismo Sport PlayStation game – will enter the Nissan GT Sport Cup Global competition to win a trip to the NISMO Festival at the Fuji International Speedway in Japan and to the Tokyo headquarters of Polyphony Digital, the developers behind the game. An additional winner from the Nissan GT Sport Cup Europe eracing competition will also be selected. global regions (the Americas, Asia/Oceania and Europe/Middle East) will win the trip to Japan. In GT Sport on your PlayStation 4, enter the FIA Manufacturer Series. Select Nissan as your Manufacturer of choice, and you will automatically be entered into the Nissan GT Sport Cup. Score points based on the races you enter – the faster you are, whilst showing good driving skill, the more points you get. Be the best and fastest Nissan racer from one of the three regions; America’s, Asia/Oceania and Europe/Middle East and you’ll represent Nissan at the GT Sport World Finals. The winner from each of the regions will also earn the trip of a lifetime to travel to Japan to visit the 2018 NISMO Festival at Fuji Speedway and Polyphony Digital headquarters in Tokyo. 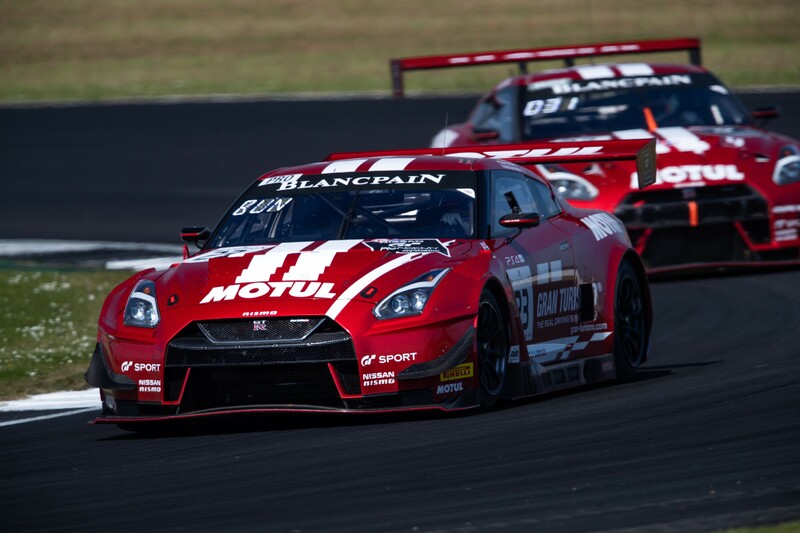 Gamers in Europe who select Nissan as their brand of choice in the FIA Manufacturers Series automatically compete in the Nissan GT Sport Cup Europe. 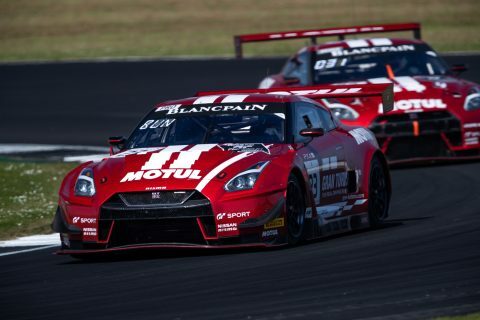 The Nissan GT Sport Cup Europe competition takes the top 12 Nissan drivers in Europe from June, July and August and brings them to the final round of the Blancpain GT Series Endurance Cup in Barcelona in September. 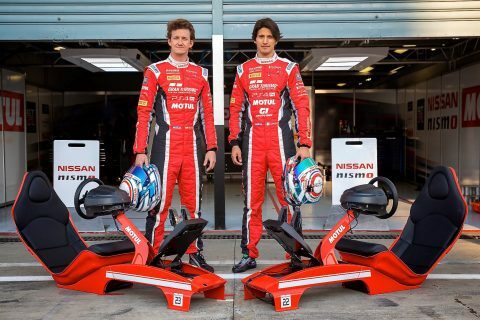 Additionally, the top Nissan gamer in Europe in the FIA Manufacturers Series in June, July and August will win a spot prize to attend a Nissan Training Camp at Silverstone Circuit. There, they’ll learn real-world driving skills from mentors. 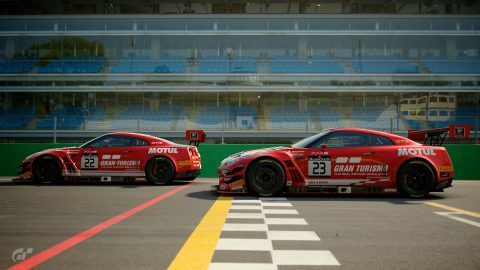 The 36 gamers and an additional 12 last-chance qualifiers, who can qualify on-site at the Circuit de Barcelona-Catalunya, will compete in the ultimate Nissan-powered PlayStation Gran Turismo Sport battle. If you live in Europe, and select Nissan in the FIA Manufacturer Series you will also be automatically entered in the Nissan GT Sport Cup Europe competition. Be in the Top 12 in Europe in either June, July, or August 2018 – and you’ll be invited to the Europe Finals in Barcelona in September 2018. There will be 12 wildcard entries available at Circuit de Barcelona-Catalunya for people who attend the Blancpain GT Series Endurance Cup final round. The fastest 12 will join the 36 monthly qualifiers for the ‘Finals’ (there are 4 x Heats, 2 x Semi-Final, 1 x Final). The winner will also win the trip to the 2018 NISMO Festival at Fuji Speedway and Polyphony Digital headquarters in Tokyo. The top drivers in June, July and August, will also win the spot prize of a Nissan track experience at Silverstone Circuit, UK. 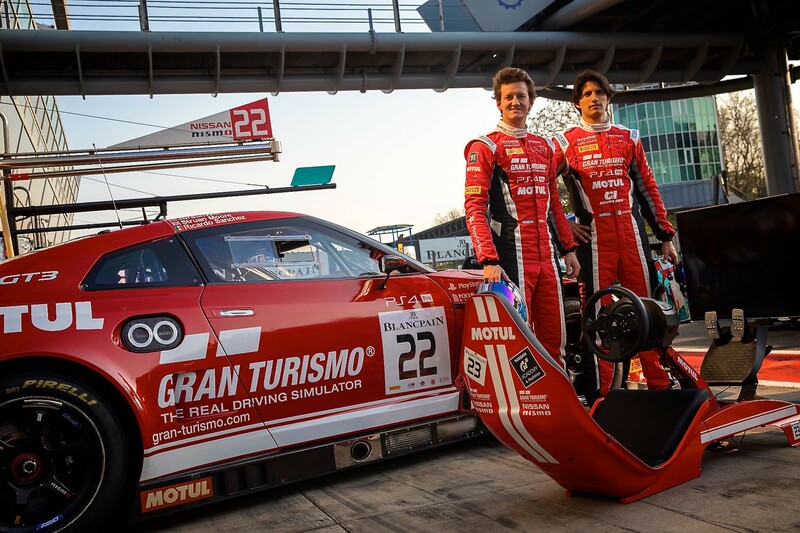 Lucas Ordonez and Ricardo Sanchez – who are among the 22 people who’ve graduated from gamers to racers through the GT Academy since the program began – will compete on track with GT Sport Motul Team RJN. If I enter the FIA Manufacturer Series, do I also need to register for the Nissan GT Sport Cup separately? No. 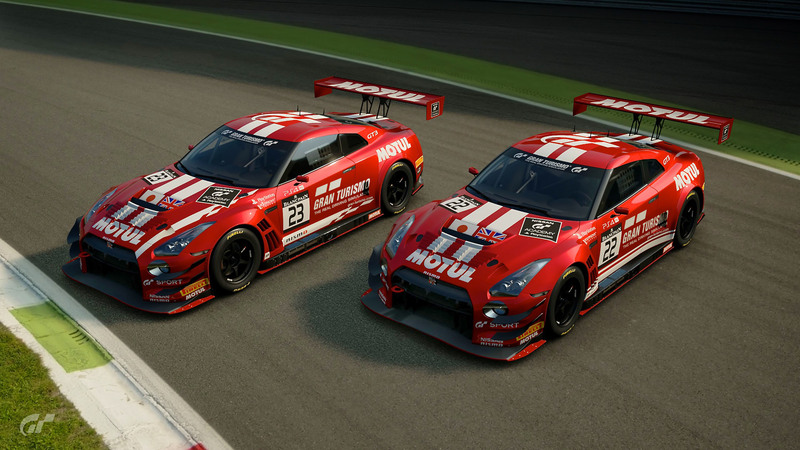 If you race a Nissan in the FIA Manufacturer Series, you are automatically entered in the competition. If I make the World Finals driving a Nissan, do I receive any other prizes? 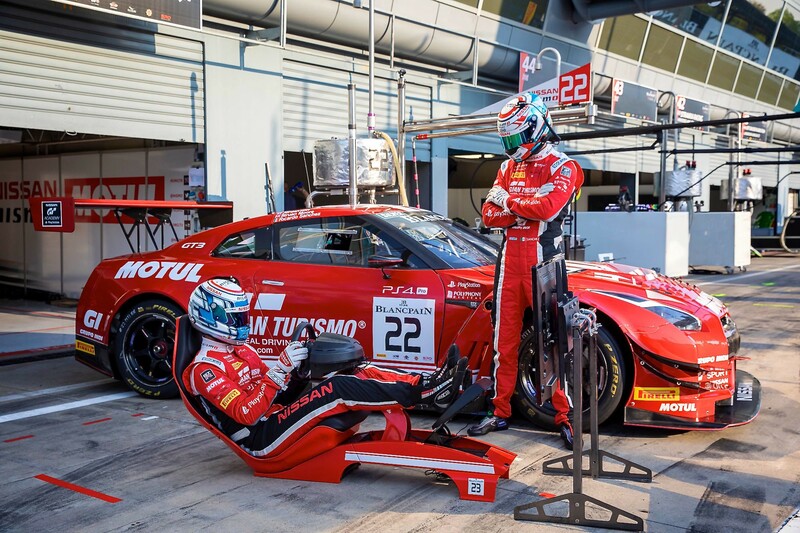 Yes, you’ll receive bespoke Nissan team clothing and coaching from a Nissan/GT Academy mentor. Does it matter which Nissan I race on GT Sport? No. Race any of our cars in the game, and you could be in contention to win. What else will the winners see on the trip to Japan? Are there any other prizes available? 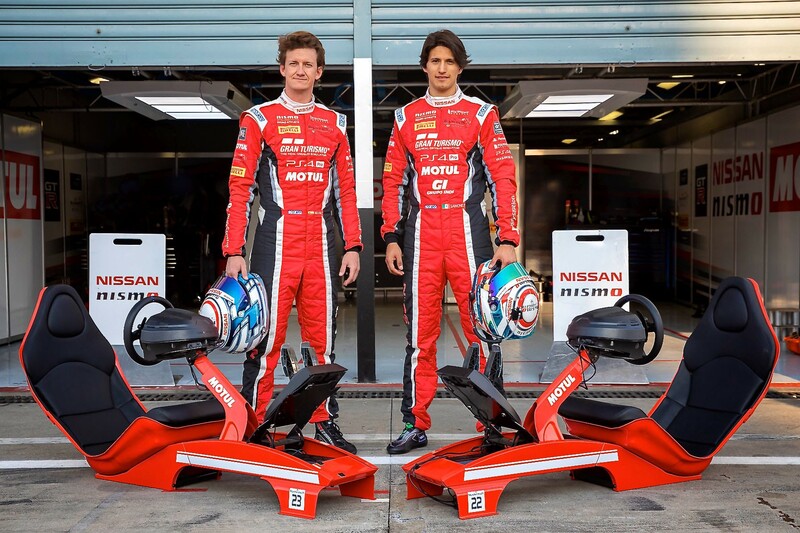 Yes, The top Nissan drivers in the FIA Manufacturer’s Cup in June, July and August in Europe also will win the spot prize of a Nissan track experience at Silverstone Circuit, UK. 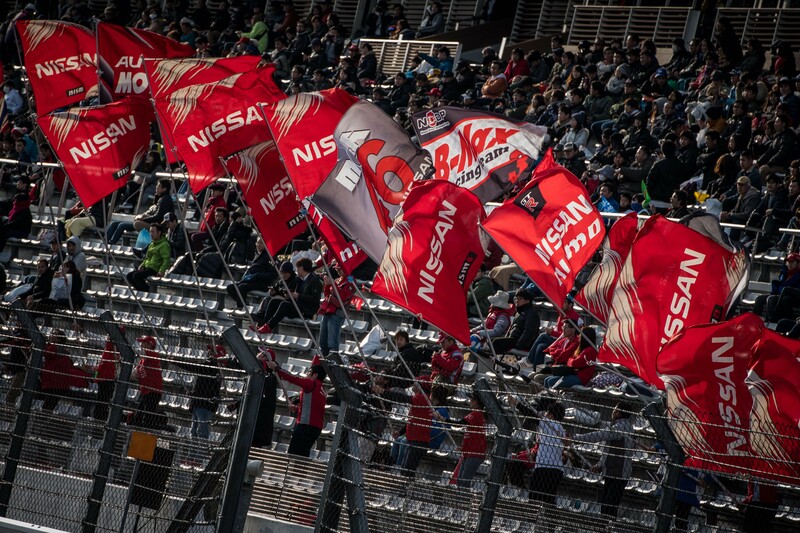 What is the NISMO Festival? The NISMO Festival is Nissan’s annual end-of-season celebration where the Nissan stars and cars competing in championships across the globe gather to put on an incredible motorsport experience. 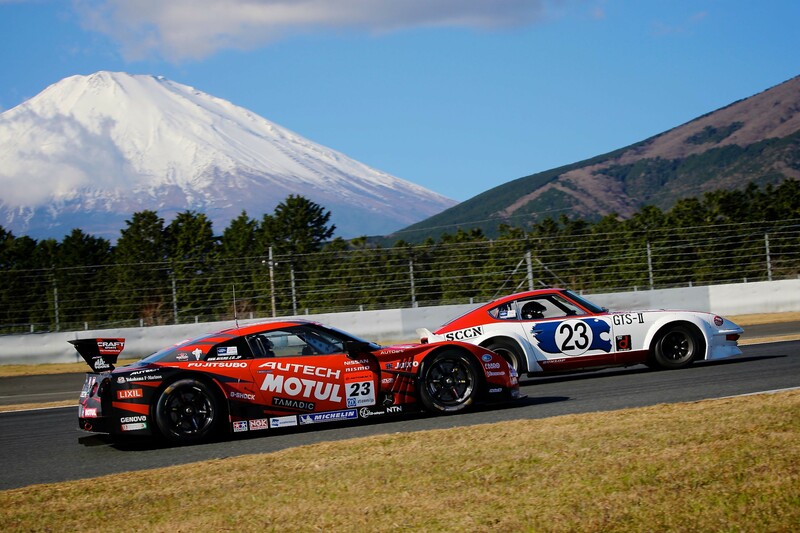 Meet the drivers, watch the on-track demo races get to see the amazing cars from Nissan’s past, present and future all in action at Fuji International Speedway.